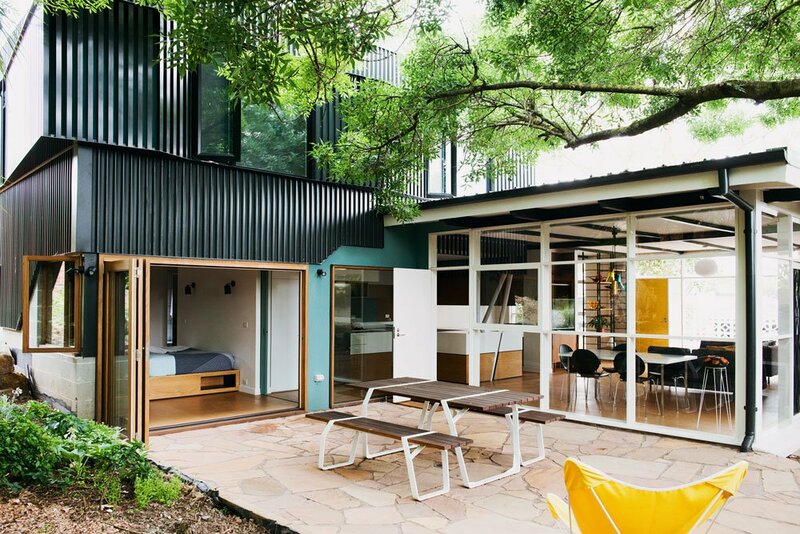 “Nest Architects is an architectural design practice based in Melbourne, Australia. The studio is committed to creating architecture, interiors, furniture and design projects that start from ‘first principles’ and end at a place where both the client and architect can be proud. 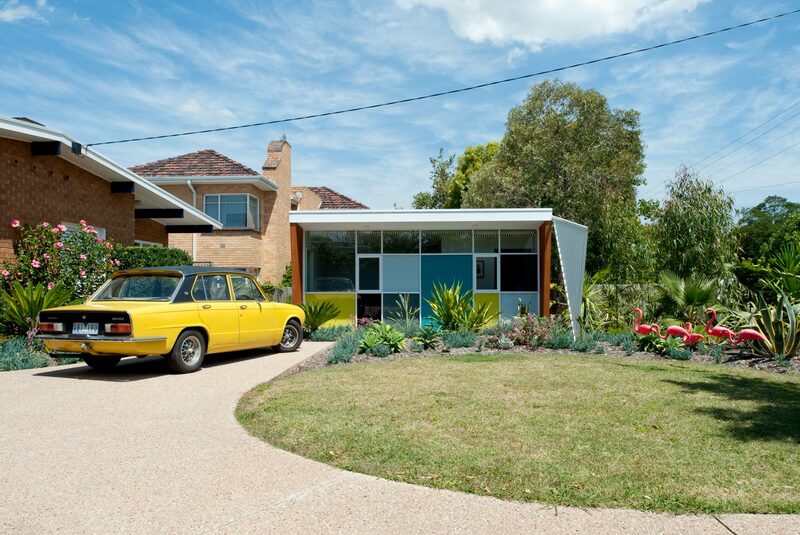 A 1960s House Renovation near Melbourne. 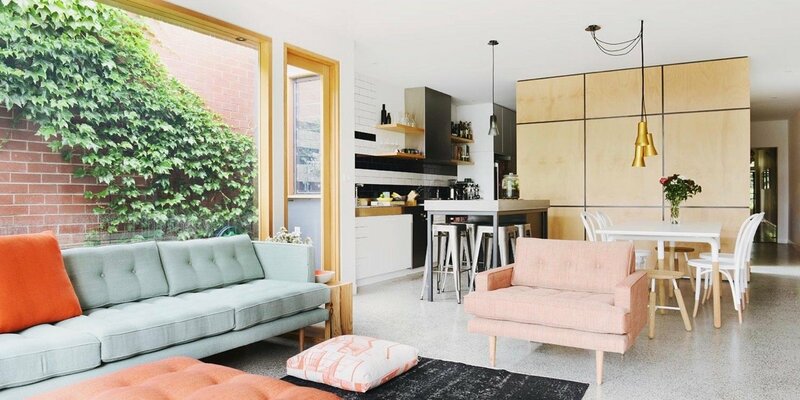 We interviewed Emilio Fuscaldo of NEST Architects about the Rosanna House project, a thoughtful renovation of a mid-century house near Melbourne.